Is Africa ready to be a luxury fashion hub? YOU'RE READING Is Africa ready to be a luxury fashion hub? Taking a look at Africa's luxury fashion market through Vogue International editor Suzy Menkes' lens. In 2018, Donatella Versace invited local music duo FAKA (Desire Marea and Fela Gucci) to her show, using their music as the official runway soundtrack for the Versace show in Milan. During the Global Citizen Festival, Beyoncé, Naomi Campbell and Oprah Winfrey all proudly wore the threads of African designers such as Gert-Johan Coetzee, Rich Mnisi, Tongoro Studio, and Quiteria & George. Bey had also previously given Laduma Ngxokolo of Maxhosa a mention on her personal website, while highly acclaimed photographer Trevor Stuurman has captured street style at AFROPUNK for British Vogue. Earlier this year, Sho Madjozi, Fela Gucci, Dope Saint Jude, Desire Marea and Glow all made it onto Vogue's World 100 influencers list. Thebe Magugu made us proud as one of the eight finalists to compete for the prestigious LVMH prize. And not too long ago Anna Wintour was spotted with a copy of a new South African publication in her hand. What all of these milestones for African fashion and entertainment present is the fact that we're getting more seats at the luxury fashion table, and we can't wait to indulge at that table. 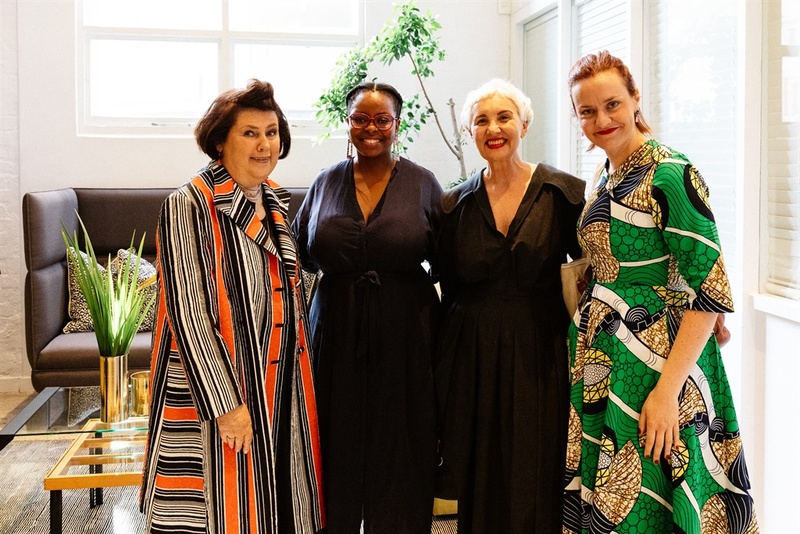 This is why Vogue International editor Suzy Menkes, has introduced the CNI Luxury Conference to Cape Town for the first time. The event has traveled the world, taking place in intriguing and diverse locations - from Lisbon, to Muscat, to Florence, to Seoul. 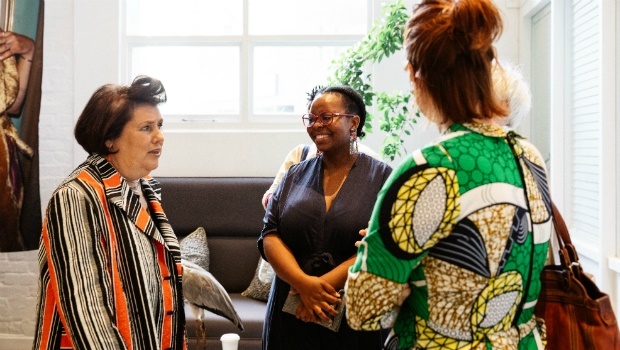 Above: Select fashion media in South Africa met Suzy Menkes for a round table talk on Tuesday. The African continent has become integral to the ever-changing concept of luxury in today’s world. 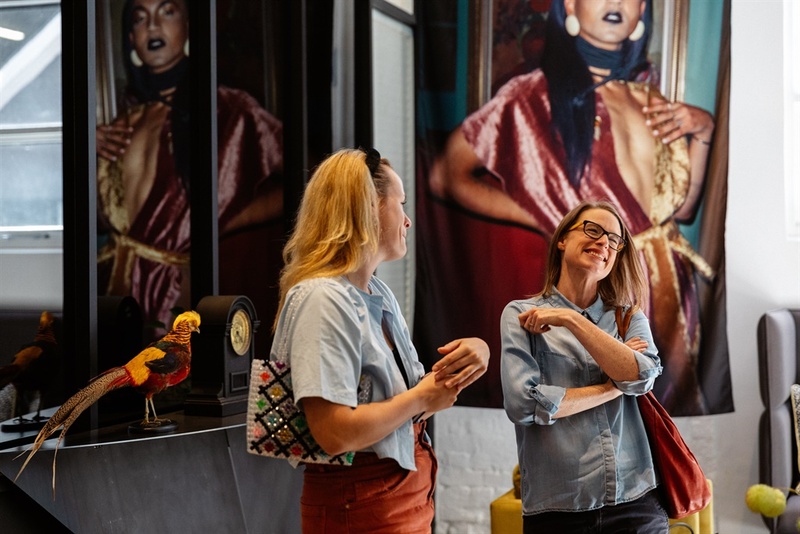 The ‘Nature of Luxury’ theme of the fifth edition of this conference will therefore explore the creative talent on the continent, the role and increasing importance of sustainability whilst examining the broader landscape of the global luxury market. But I'm sure the question on the tip of everyone's tongue right now is about whether luxury has a place in Africa given our economic angst. 6. Development of the super-rich. The number of high networth individuals with more than one million U.S. dollars in assets has doubled in 15 years and should increase by 45% by 2024. As such, we are currently in a new wave of African luxury brands, where there is a growing demand for luxury African products. It's therefore not surprising that the time for CNI Luxury Conference to hit our shores would be now. This conference brings together a range of fashion, luxury and tech speakers from across the globe, together with African experts and entrepreneurs. It also forms a network of expert thinkers and business leaders to discuss, debate and inspire around ideas of the nature of luxury. 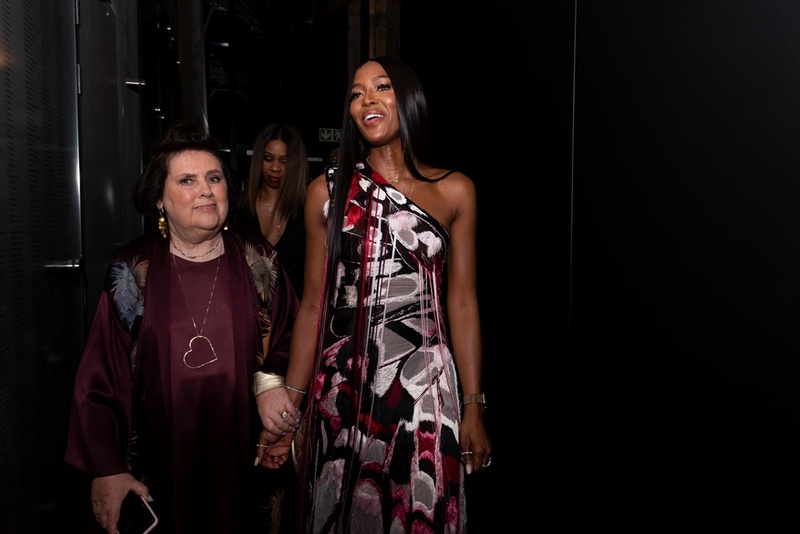 Last night Suzy Menkes officially opened the CNI Luxury Conference 2019 at the Zeitz Museum of Contemporary Art Africa in Cape Town, where Naomi Campbell was in attendance, sharing her feelings about being part of the movement to improve diversity and inclusion in the African fashion industry. The British supermodel also affectionately referred to as Nelson Mandela's "honorary granddaughter", declared that she "wants to give back to Africa." The CNI Luxury Conference has already kicked off today with a highlight discussion between Suzy Menkes and Marco Bizzarri, President and CEO of Gucci, around the secrets of the global brand’s ongoing success, followed by a session on contemporary African culture with Laduma Ngxokolo. We'll be keeping you up to date with all things luxury from #CNILux. In the meantime, do you think South Africa is ready to establish a luxury footprint alongside her European counterparts? Sign up for W24's newsletters so you don't miss out on any of our hot stories and giveaways.